When it comes to cleaning carpets though, there are a lot of misconceptions out there. 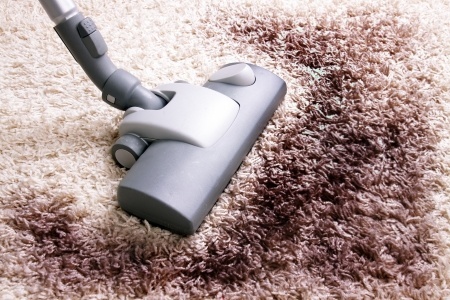 Here are a few major untruths about your carpets. 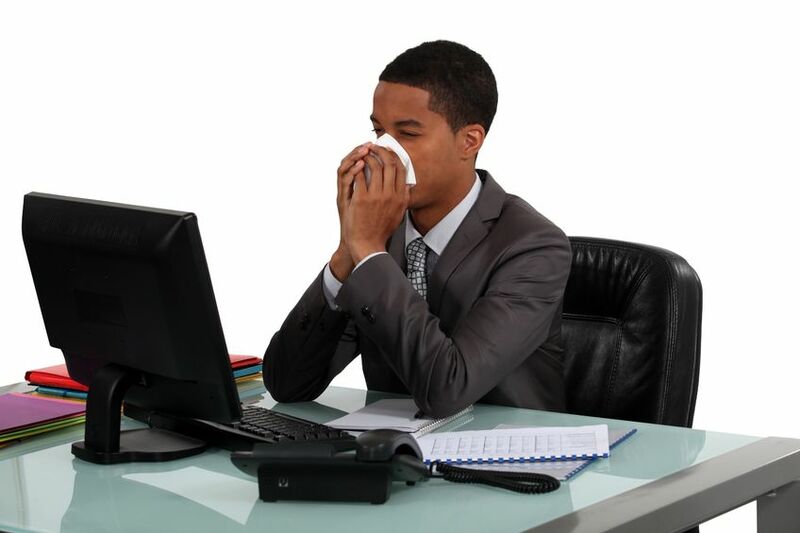 Are you at risk of getting sick because people are lazy and gross? Germs are everywhere! Here’s further proof! 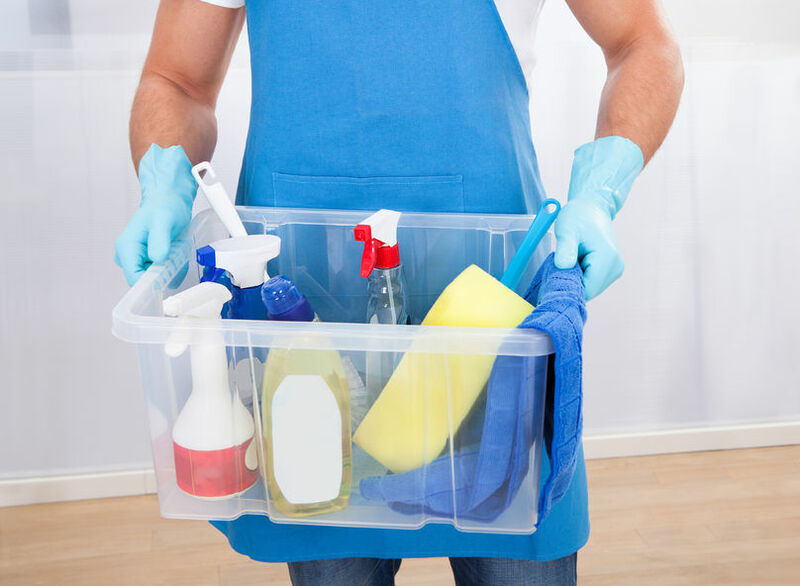 MRSA can only be prevented with proper cleaning. Let us take on the germs and bacteria! Keeping germs in check is the best way to prevent the spread of viruses and illness. Here’s why you should be concerned.